Families affected by PWS, in partnership with Cooperative For Human Services, are planning to provide person-centered services in a newly renovated home. 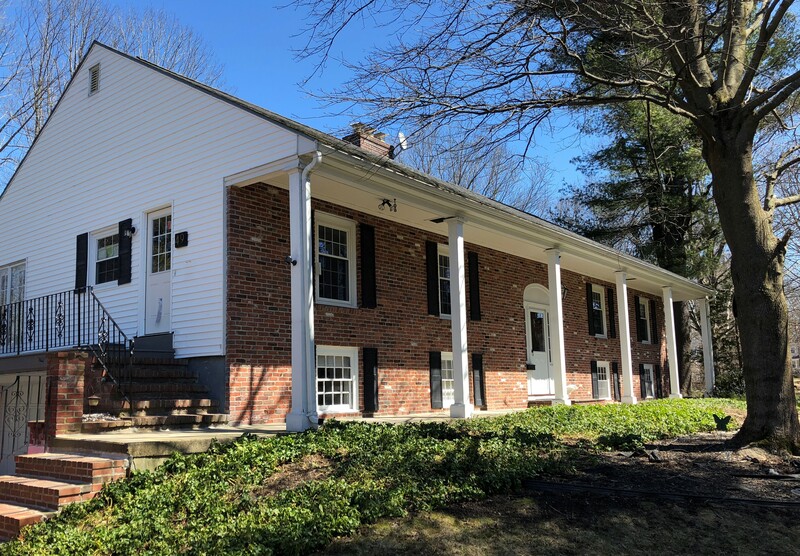 The five-bedroom, three bath colonial home is located in the heart of beautiful Andover, Massachusetts within walking distance of town activities and civic resources. Supports provided include highly-trained 24-hour direct care, transportation, an experienced Clinical Supports team, healthcare coordination and nursing care, and service coordination with the Department of Developmental Services (DDS), Commonwealth of Massachusetts. Program offers a “food safe” environment. Collaborate to customize and design person-centered services to meet the unique needs of your family member with Prader-Willi Syndrome. Support services are flexible to anticipate change and choices, customized and designed to provide a full life. Great opportunity for a parent adviser role in the program. Families seeking services will partner with us to create unique supports for young adults with PWS. The Cooperative for Human Services Inc. is a multi-service, non-profit organization known for progressive thinking, transparency, creative care approaches and innovative use of technologies. To learn more about the agency, visit www.cooperativeforhs.org or call 781-538-4626 ext. 231.